Team Kanye West are a busy bunch this week. They’ve got an album to promote, a new fashion collection to launch… and, apparently there are two members of the workforce who deserve more credit than the rest. On his new album The Life of Pablo, Kanye credits two ‘creative consultants’ as lead collaborators on the tracks. And the two chosen ones are? 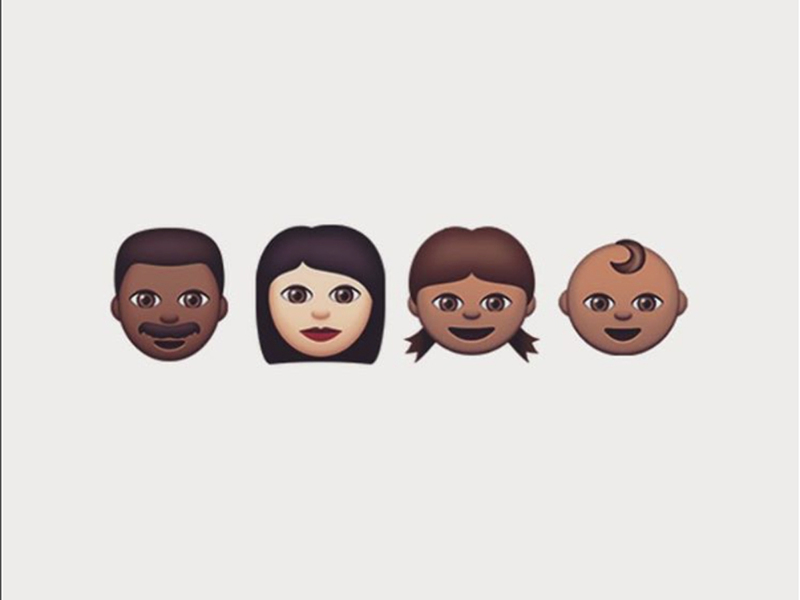 His children North West and Saint West, but of course. What exactly the one year-old and the two month-old contributed to the album is yet to be revealed, but credit where credit’s due, they’ve probably heard the record a lot more than anyone else if Yeezy and wife Kim Kardashian have been playing it on repeat at home. We can totally imagine them doing this. The news effectively starts North and Saint’s careers in the music world and comes at the end of a busy week for the rapper, after he showed his latest Yeezy New York Fashion Week, reignited his feud with Taylor Swift and declared himself to be in shed loads of debt, before asking Mark Zuckerberg for money on Twitter. See, busy. Kimye’s adorable offspring have beaten Rihanna, The Dream and Andre 3000 (all of whom actually consulted on the album) to be named Kanye’s top collaborators, but we’re sure none of them would mind. How could they when the competition is this cute, right?